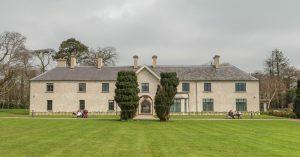 There is 24 hour pedestrian access to Killarney National Park throughout the year except for Killarney House and Gardens (9.00am to 5.30pm daily). Vehicle access is from the N71, approximately 5km south of Killarney town. Automated gate – 8am and 6pm daily (later closing times in summer). 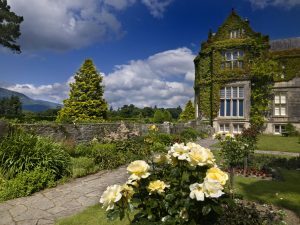 *Admission to Muckross House is by guided tour only. *Last admission to Muckross Traditional Farms is always one hour before closing.